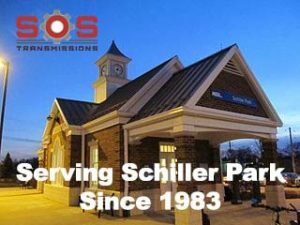 Searching for Transmission Repair or Service in Schiller Park, IL? Time to Call S-O-S. Most calls are answered directly by owner Pete, who will help you steer your transmission concern in the proper direction. Transmissions are complex, they contain Automatic mechanical systems, hydraulic systems, electrical systems and computer controls, all simultaneously functioning together in unision which goes virtually unnoticed until there is an issue. We specialize in transmission rebuilds, repairs, and replacements. That’s what we do. We focus one one thing and we do it the absolute best. We have the proper tools and equipment to professionally determine and diagnose what is causing your issue. While other shops near Schiller Park will reccomend say to you to replace your entire transmission. 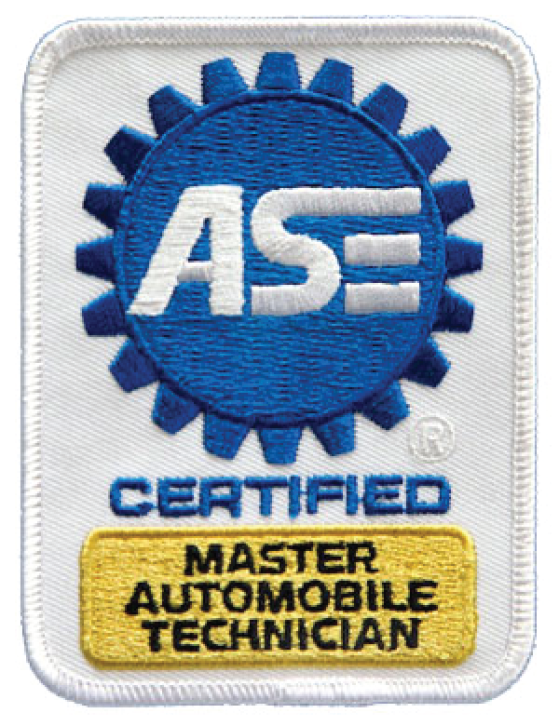 We can properly diagnose the actual cause and present you the best plan of action to move your vehicle forward. Call us now at 708-344-1760 for FREE PHONE CONSULTATION. We offer straightforward advice, upfront pricing with no coupon gimmicks. Along with Service beyond the norm: Towing, loaner cars, local shuttle service, operating hours far beyond the usual (including Saturdays) and close communication. Explains why we have been the best transmission shop near Schiller Park since 1983. We know that for many people auto repair can be a stressful and scary experience. At S­-O­-S Transmissions we understand your concerns and fears. We work tirelessly so that your confidence in us will always be assured. We offer high quality services and free estimates for Schiller Park so contact us today to get the best service for your car, truck or van! Stop by S-O-S Transmission shop for quality transmission rebuild and repair service or contact us online to schedule an appointment.